If there is one thing that’s crucial to planning exciting corporate events and team bonding activities, it’s creativity. More specifically, coming up with a stimulating idea. Whether you’re considering company outings in the Bay area or planning an event in a luxury venue, you’ll still have to craft an exciting idea and plan it flawlessly so that your employees can have a great experience. There is one really important thing to remember here – after the event is over, you will still have a business to run. This is why it’s crucial to work with the money that is available to you but make sure that it doesn’t hurt your business plans for the future. Setting the budget for your corporate event will help you in your search for the right venues and activities. Setting a strict budget will help you narrow down your list according to your available expendable funds. Every remarkable corporate event, as well as team bonding activities, should have a goal. Establishing your goals will also help you in the research process. A goal can be anything ranging from bringing your partners on board and expanding your business network to increasing the morale of your employees and providing them with an opportunity to build more trust. With a set goal or several of them written down, it will be easy to pick one activity from many corporate team building activities San Francisco has to offer such as skydiving. In some cases, you will also be able to measure how close you’ve gotten to your goals. And always make sure to check in with your HR to confirm that this is the best and most fitting team building activity for your company. 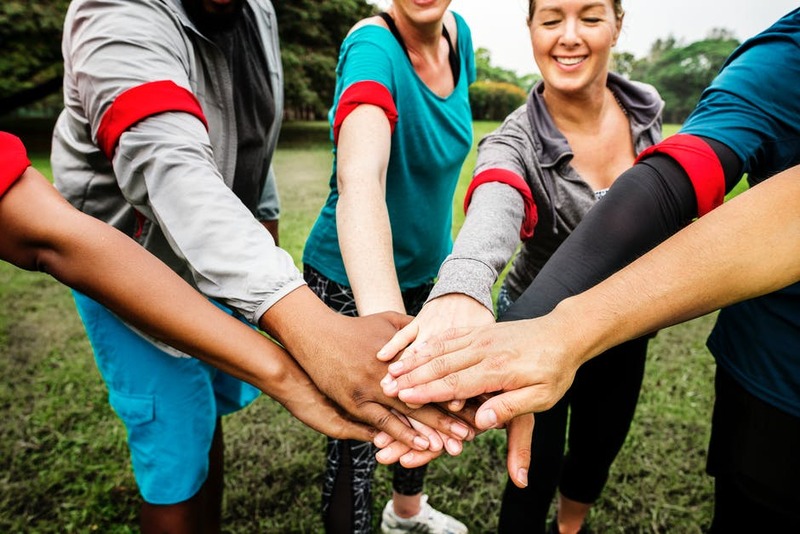 If you’re organizing a team bonding or corporate event for the first time, you will be surprised by the plethora of events there is to choose from. This where you want to bring your workforce on board. Organize a meeting and get insight into the things they prefer. Do your employees prefer immersive outdoor activities such as hiking? Are they thrill-seekers who may enjoy something like skydiving? Or maybe the best options for your employees is a classic after-work happy hour. Make sure to take their ideas and preferences into account. Disclose your goals and let them help you pick the best possible course of action. Work on the itinerary by planning every little detail. Focus on answering the “Whens” and “Hows” of your activity. Once you are done, organize a meeting to inform your employees and hand them printouts, just in case. Planning your next thrilling team building or corporate event may appear like a daunting task if you’ve never done it before. But as you can see, it’s not that hard to achieve. Hopefully, these tips will get you going. Skydive Monterey Bay is happy to help plan your memorable team bonding experience! For an exciting corporate event that your team will actually enjoy and remember for years to come, book a skydiving trip with Skydive Monterey Bay today! Previous PostCome Take a Look at Our Facilities!